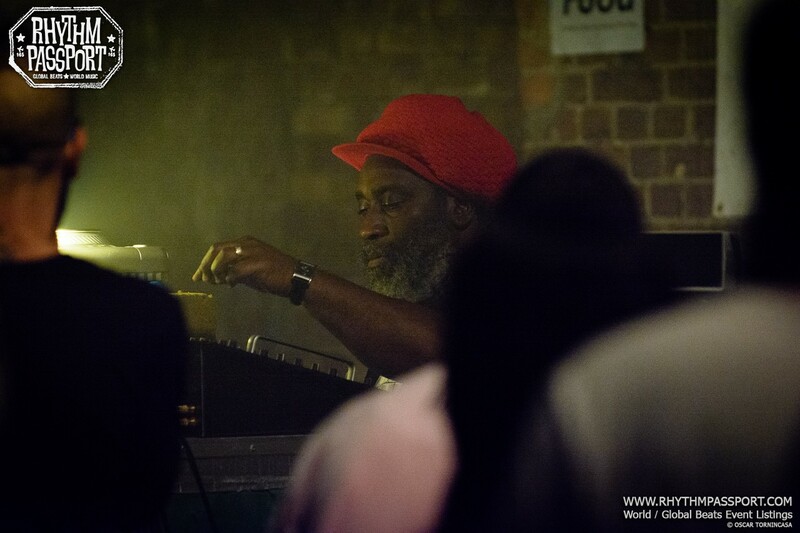 A sense of community is a rare find in London – which is why Village Underground‘s monthly reggae residency with Channel One is always a pleasure. 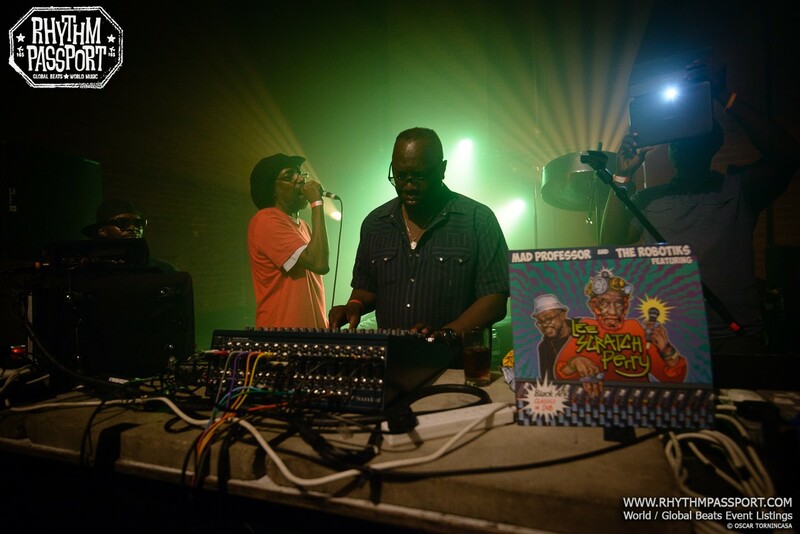 But their most recent show with digital dub pioneer Mad Professor was something to be particularly cherished. 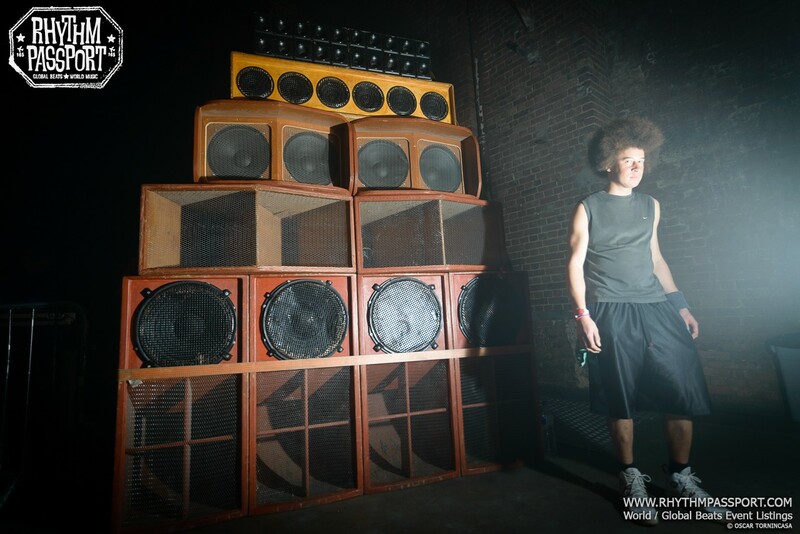 Despite the fact it was a Sunday night, many hundreds of people were submerged in a dense crowd, bouncing to a vibration that to this day has stood the test of time. 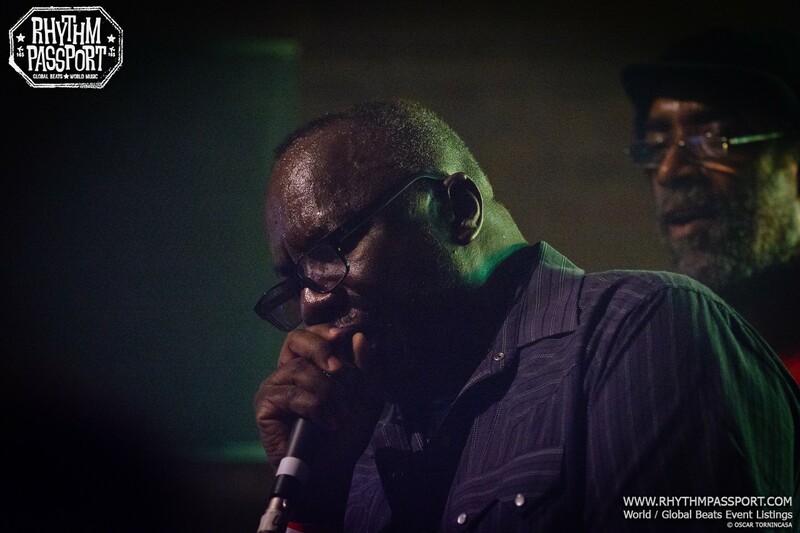 They had come to enjoy the union of some of reggae’s most celebrated acts. 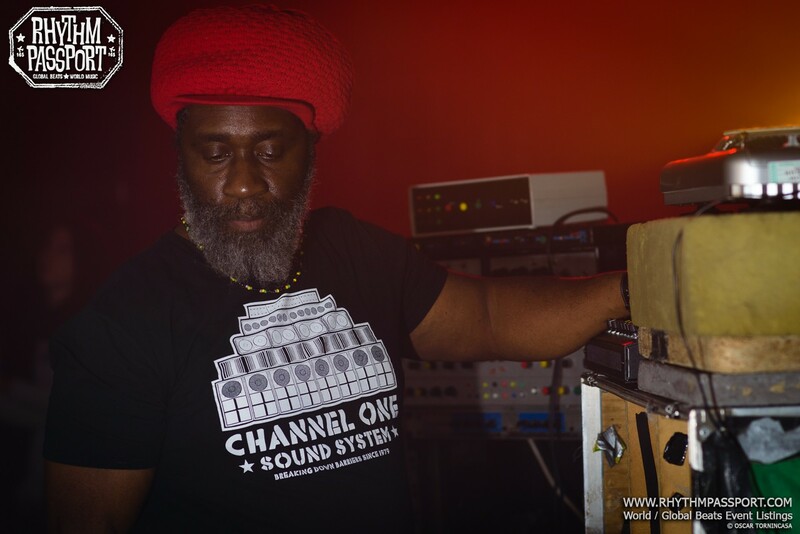 Channel One were first up, easing the crowd into roots-induced bliss with the slow and steady grooves familiar to anyone with an affection for the reggae classics. 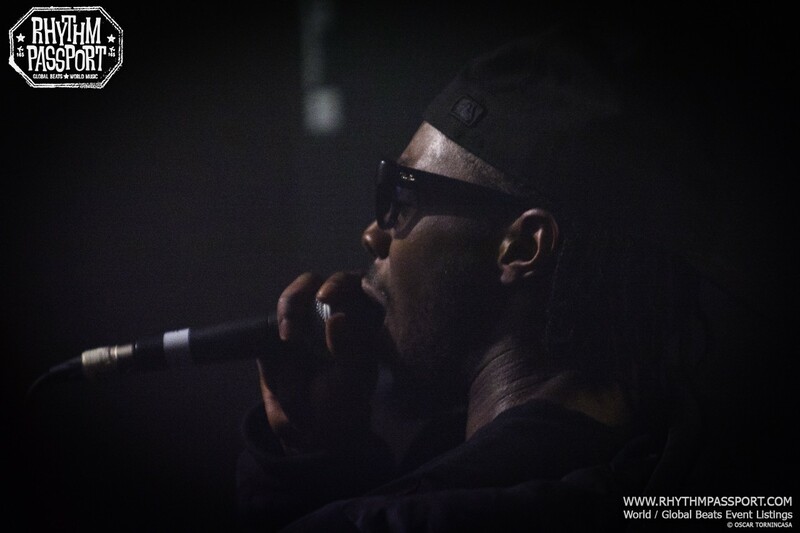 A kind of rhythmic meditation that reliably builds listeners up to a hefty bassline; captivating the crowd as if it were the first drop every time. 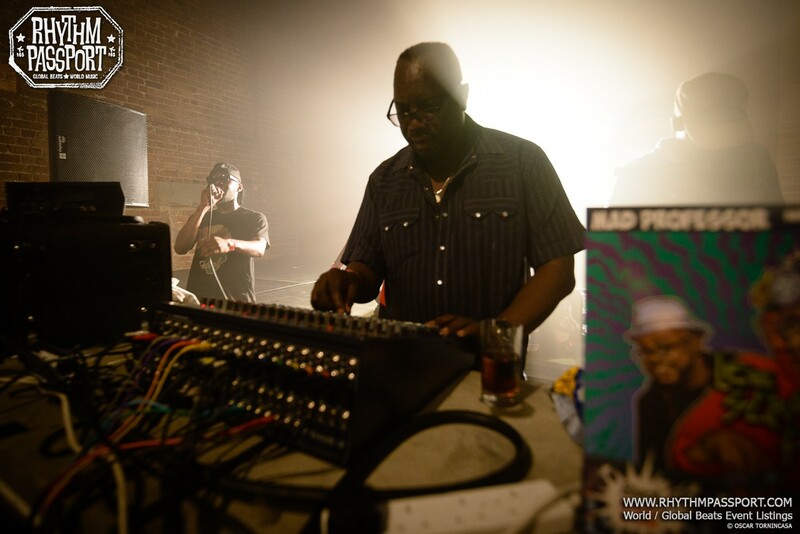 Next up was Mad Professor, a king amongst dub fans. 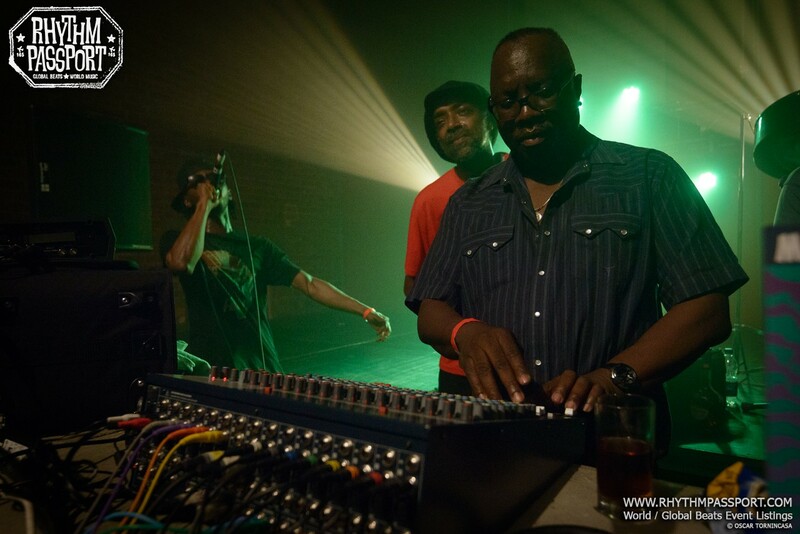 The Professor has been around since 1979 – the days where his music studio stretched no further than the living room of his South London home; where mixing desks stood in place of a table and chairs. Since those days, he has achieved dizzying heights of success. 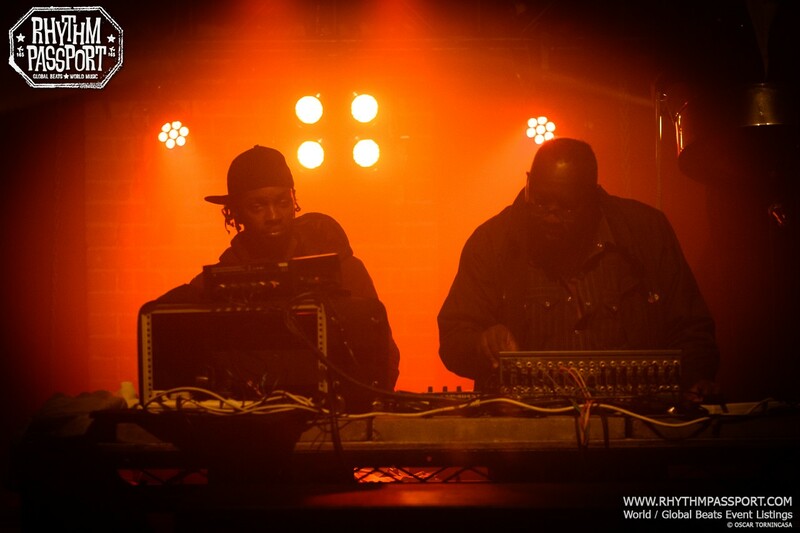 He has toured the world, produced over 100 albums, worked with an assortment of established Reggae artists and collaborated with acts as diverse as Massive Attack and The Orb. 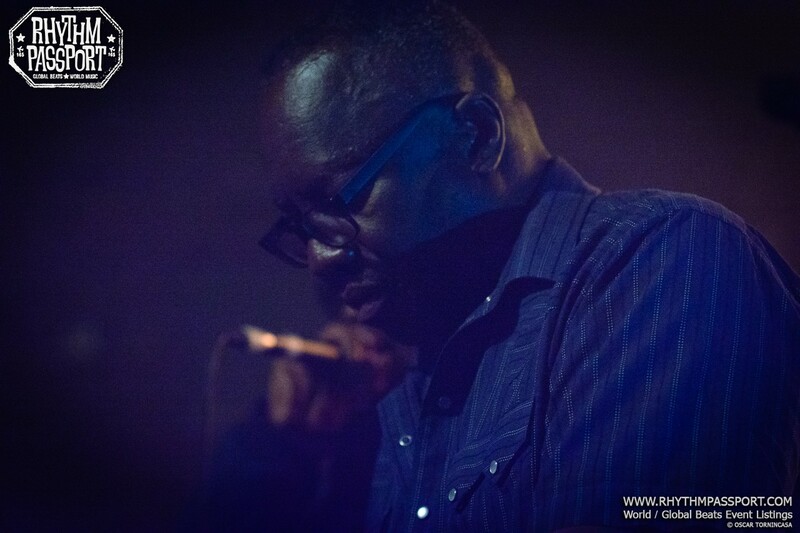 At the Village Underground, his set was as broad as it was experimental. 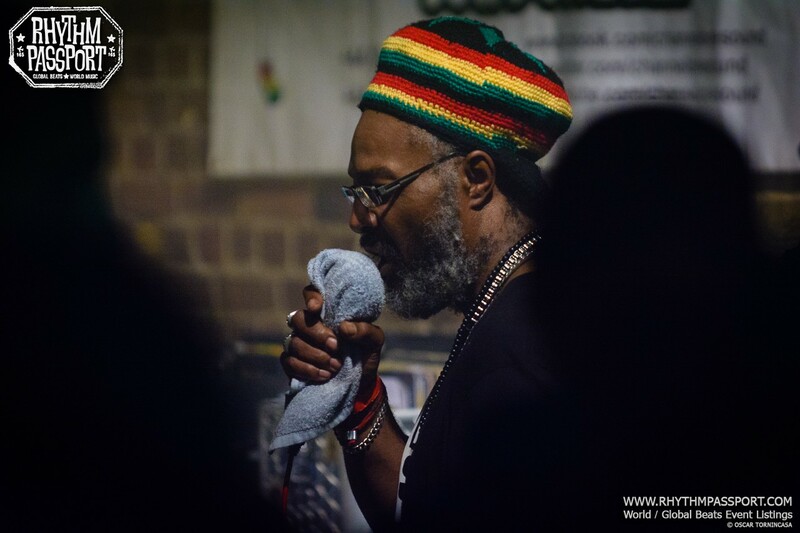 As if catering to his young audience, he played a noticeably more diverse set, along with a healthy dose of original classics such as “Bengali Dub” of his 1992 album True Born African Dub. 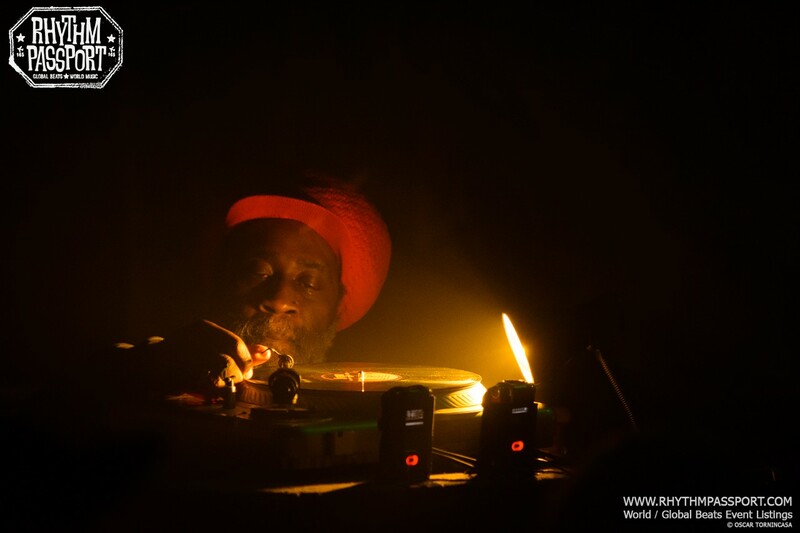 “A sound system is something that you build with a trade that you learn. You learn how to build boxes, you learn how to build amplifiers, and you learn how to build pre-amps. It’s what we do. It’s in our bones and in our heart”. 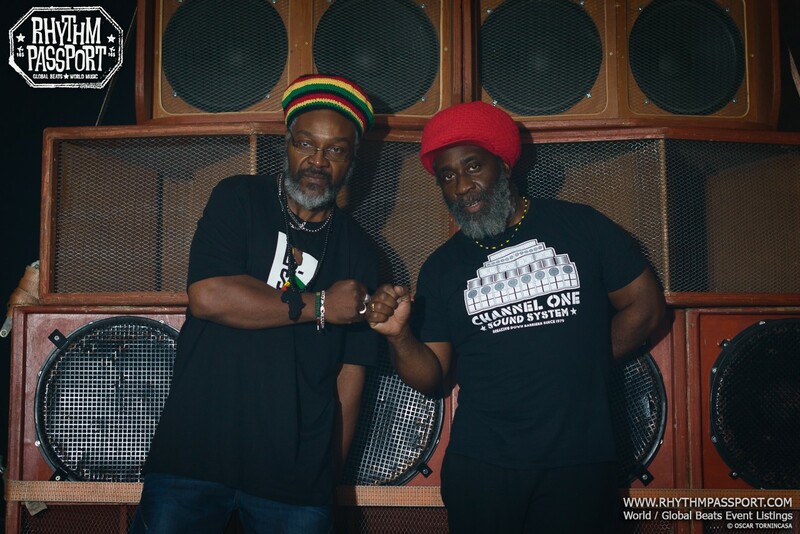 Mikey Dread and Ras Kayleb of Channel One have crafted a show so perfect that is has remained the same since the days they were playing at Notting Hill Carnival in 1983, with the people who attend the shows being the only thing that has changed. 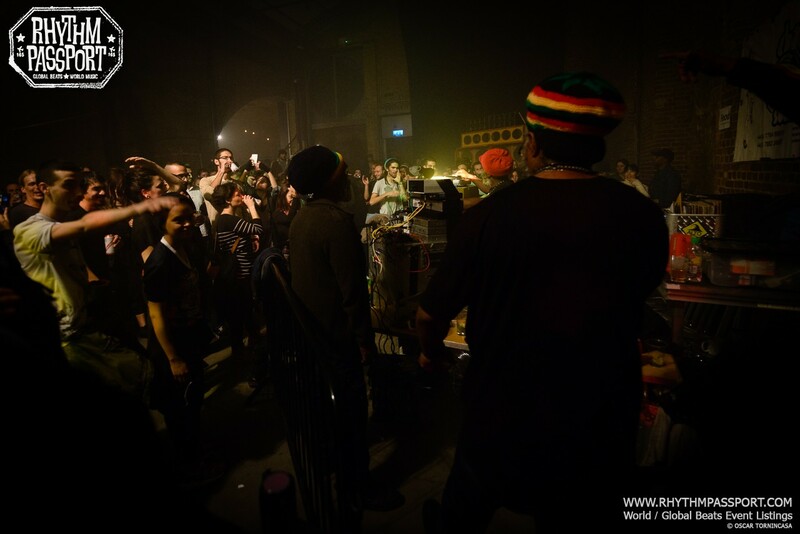 While a Channel One show in 1983 might have seen more Afro Caribbean people attending than any other culture, similar shows today host an incredibly diverse audience – as this event demonstrated. 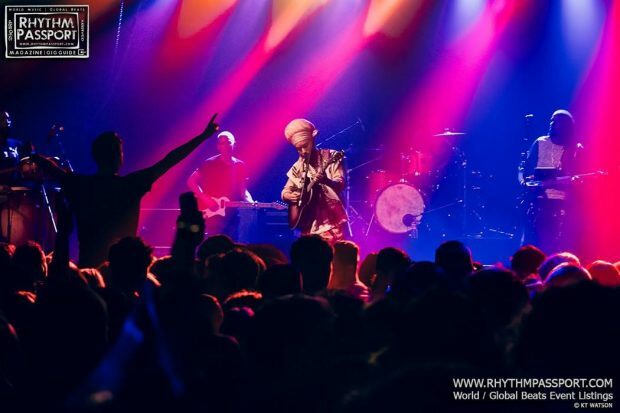 People spanning all ages, races and genders could be seen in the same room, sharing a connection to original roots music – a beautiful snapshot of music’s power to unite and a testament to what the veterans of this music have achieved. May their influence live on in future generations.